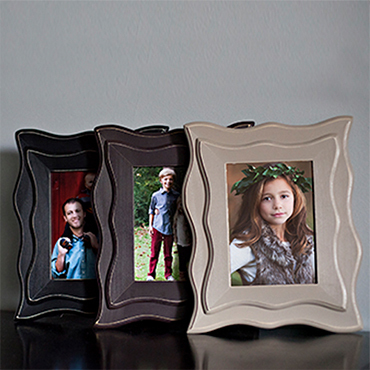 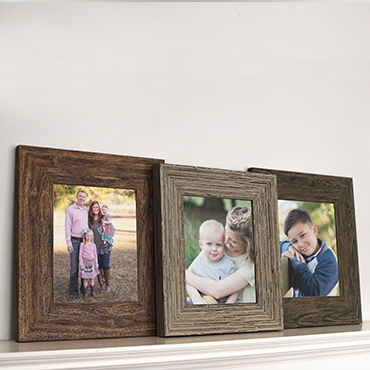 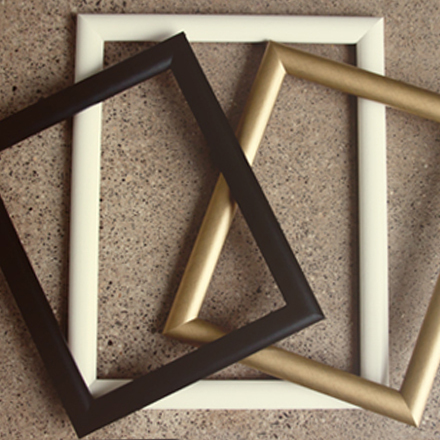 Wholesale custom handmade frames for professional photographers and interior designers. 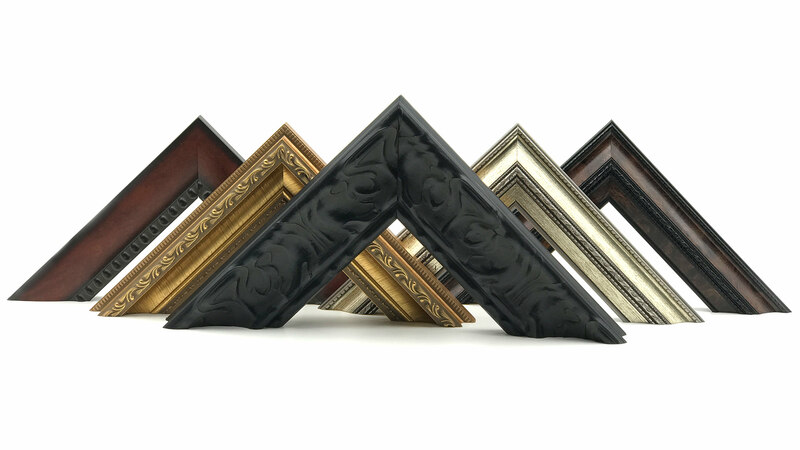 Hardwood Frames are available in a variety of beautiful styles, sizes and finishes to meet you and your clients decorating needs. 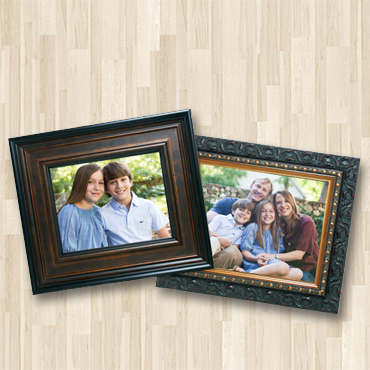 In addition to our catalog, we also offer custom sizes. 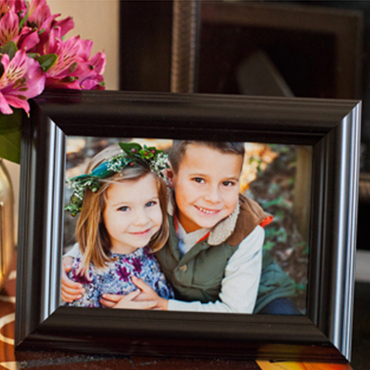 Just contact us and we will work with you on any job - large or small!